Have you ever met someone that you just felt like they got you? Someone that is on the same page as you in every way and you're amazed and grateful that you got to meet them? Well, that is how I feel with Jordan. Jordan has been my premium sponsor for two months now, and has the rest of this month to go. I've really been getting to know her through this sponsorship and even outside of that, and I've really enjoyed my time with her, even though I haven't personally "met" her yet. 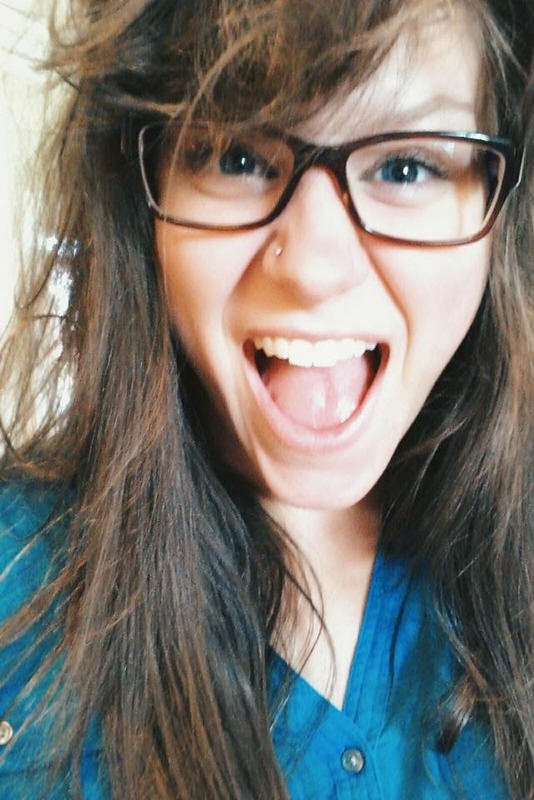 She's a nursing student from the South that decided to channel her thoughts into her blog. 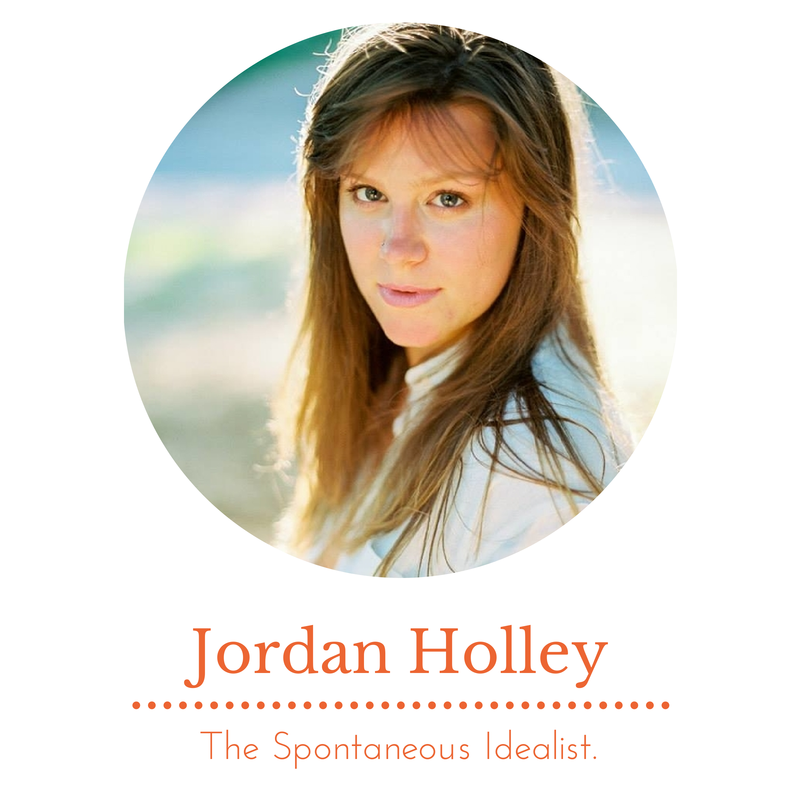 In case you didn't already know, Jordan blogs over at The Spontaneous Idealist. The blog's name came from the Myers Briggs personality test (I took the test and got the same personality type as her!). Her blog is different than many blogs that you come across nowadays. 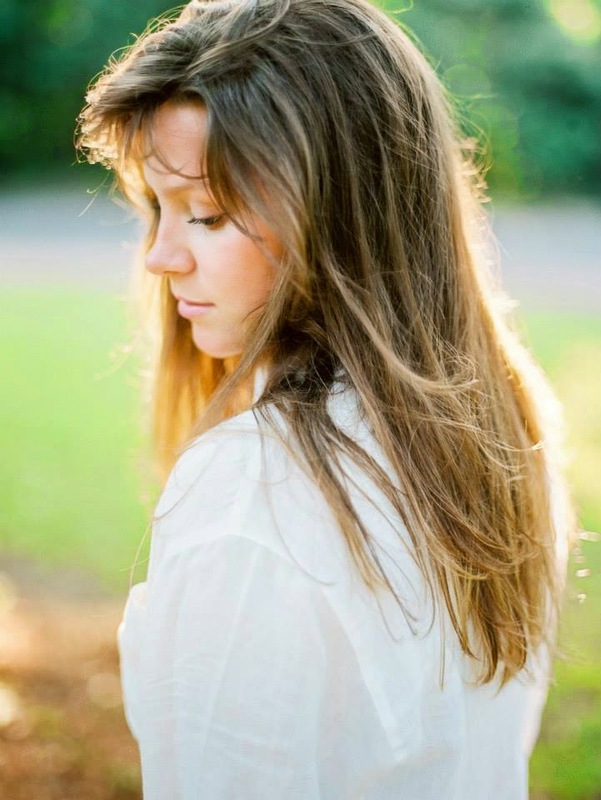 Instead of being a lifestyle blog like most others, she decided to focus on using her blog to inspire others. One of the parts about her and her blog that make her stand out (and I commend her for), is her faith. Jordan isn't afraid to talk about it openly on her blog. As a Christian myself who occasionally writes about her faith, it is actually very comforting to know that there is someone else out there going through some of the same things I'm going through in our spiritual selves, but at the same time someone in the blogging world that I can walk through it with. I'm glad that I have many friends in my life that share my faith and beliefs, but it is also so comforting to meet other Christian bloggers online as well. If your faith is part of your blog and niche, it can get pretty daunting sometimes with all the other fashion and lifestyle blogs out there that don't feature their faith or any faith at all. It's definitely not to say that is bad--but with Christianity being highly scrutinized in mainstream media nowadays, it is nice to find comfort in knowing that there are other bloggers who share your beliefs and share them on their own blogs. It's the same as meeting someone and finding out they're just like you, except online. Basically, what I am trying to say is that Jordan is one of the most beautiful and genuine souls that I have met since joining the blogging world last year. I love that I have the ability to bond with her not only through our writing but through our faith as well. She is an amazing person and I recommend that you should check her out if you haven't already. I'm checking out her blog now! I think it's amazing when people work hard to inspire others, all of us need a little push now and again to remember how wonderful we all are! Same personality type? The world makes sense, now! Thank you for these kind words and the encouragement you are to me. I have so enjoyed getting to know you and am blessed to call you friend. Let's Skype soon, again!